Whitepsace is pleased to present Perpetual Assembly, which includes exhibitions in both the whitespace main gallery and whitespec. The two exhibitions that each take a focused, process-oriented approach to exploring perception. Architectonic arrangements of line are found throughout the show and ask the viewer to consider his or her relationship to the physical world. Whitespace gallery houses works by Ann Stewart and Seana Reilly. These two artists are questioning what we know and how we know we know it. 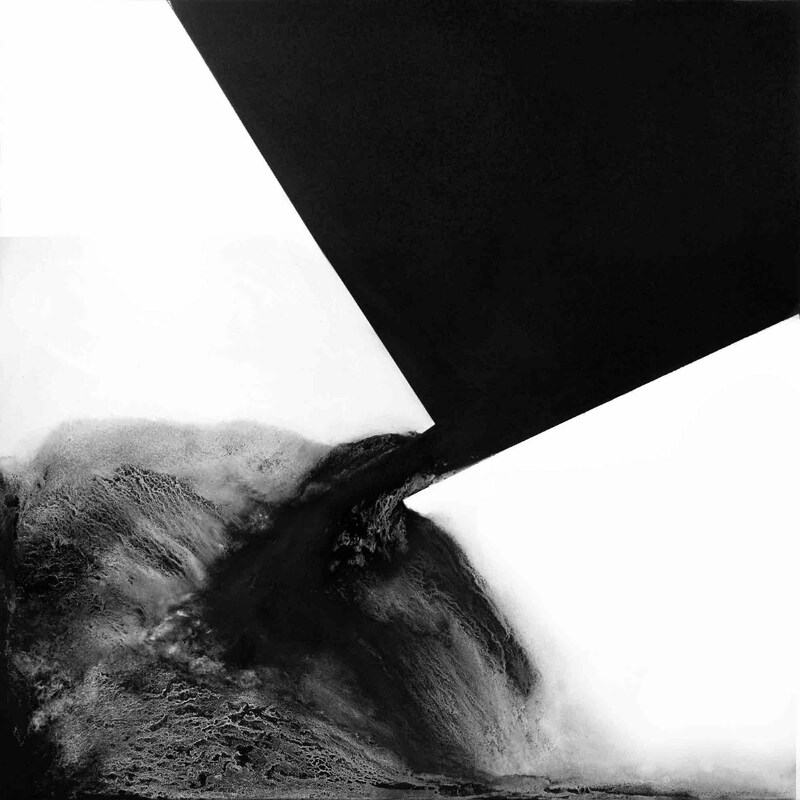 The artists share a fascination with cognitive systems, and they explore the nature of existence and knowledge through the medium of graphite. Whitespec shows a series of stop-motion short films created by freshman architecture students from Auburn University’s Foundation Studio. The films fall into one of two categories: the first deals with movement of the human body through space over time, and the second uses popular music to explore visual communication through text and letter forms. Both are fascinating studies of architecture as an accumulation of small pieces into a greater whole, as well as a glimpse into how architects can document and represent their ideas via film. 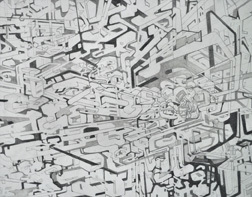 This entry was posted in Ann Stewart, Art Opening, Drawing, Graphite, Seana Reilly on August 5, 2011 by Whitespace.